 Truck & Crane Service & Maintenance | CraneWorks, Inc. Breakdowns are never fun, but CraneWorks can help you through it. First we diagnose the problem and communicate the solution. We then schedule your repairs, provide status updates throughout the process, and call you when it's complete. 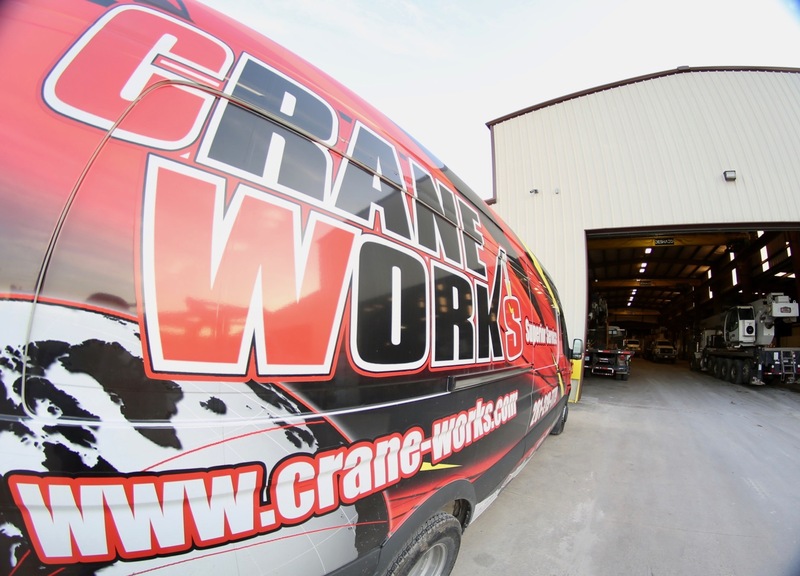 With multiple branches strategically located throughout North America, CraneWorks can handle all your maintenance and repair needs, no matter the kind of crane or truck. Our factory-trained technicians have decades of combined experience, helping you avoid downtime and keep a step ahead of the competition. We'll come to you! 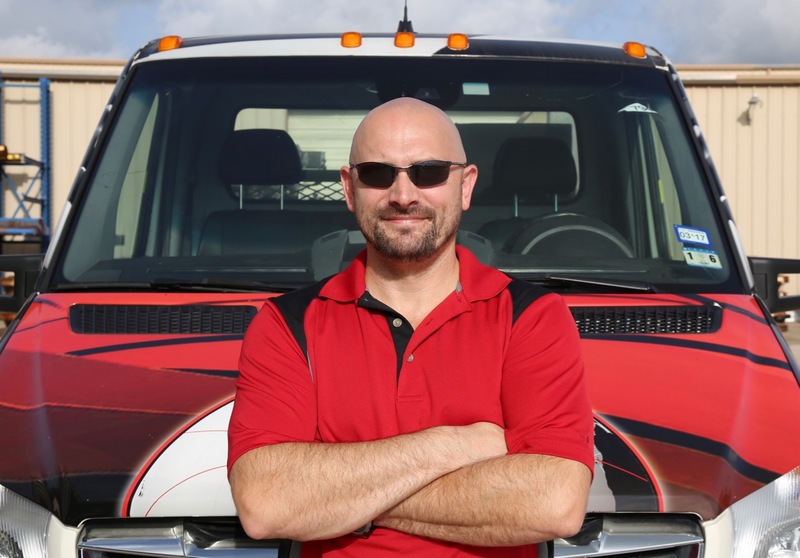 Click below to request a visit from a field tech. When heavy machinery breaks, it can be costly and time consuming to move it from the job site to be fixed. That's why CraneWorks maintains a modern fleet of mobile service equipment. Coupled with our highly-trained field staff we can provide 24/7 equipment service. From emergency repairs to regular maintenance, we provide efficient and reliable mobile service.